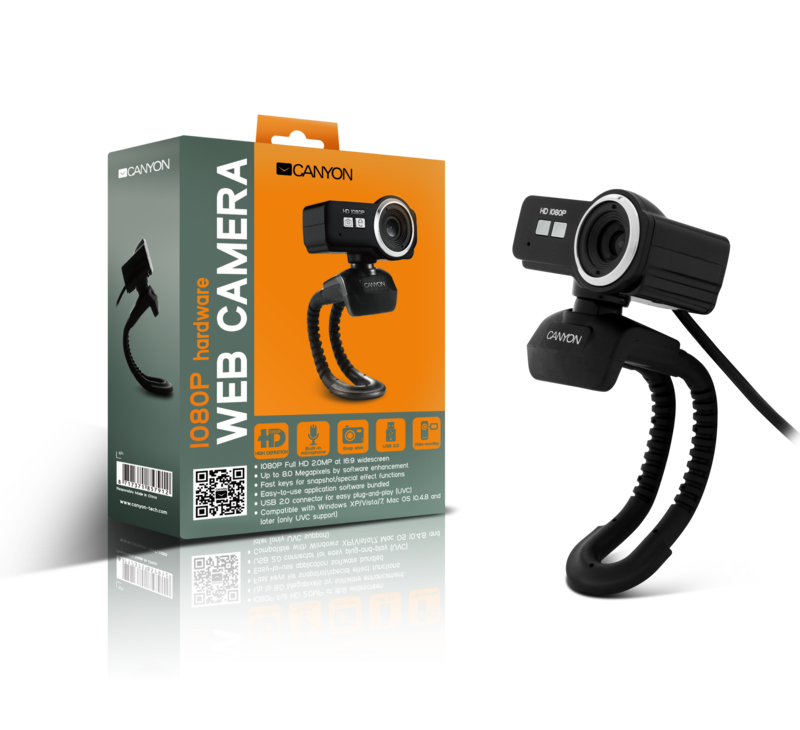 This is a perfect Full HD webcam for simple, daily use, allowing you to capture sharp images and video recording. 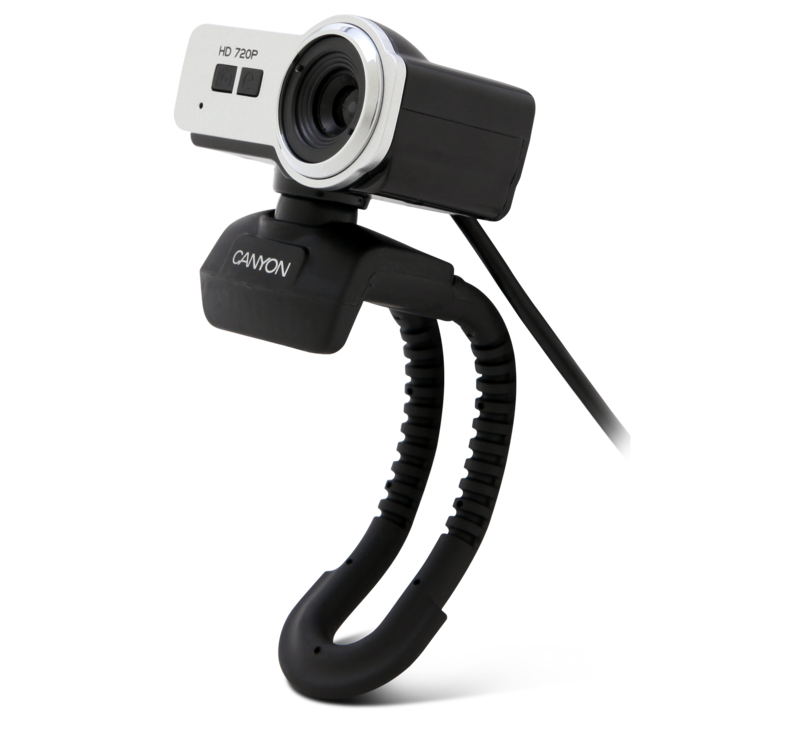 It has a straightforward design, and practical functionality, and offers the best quality for the lowest price. 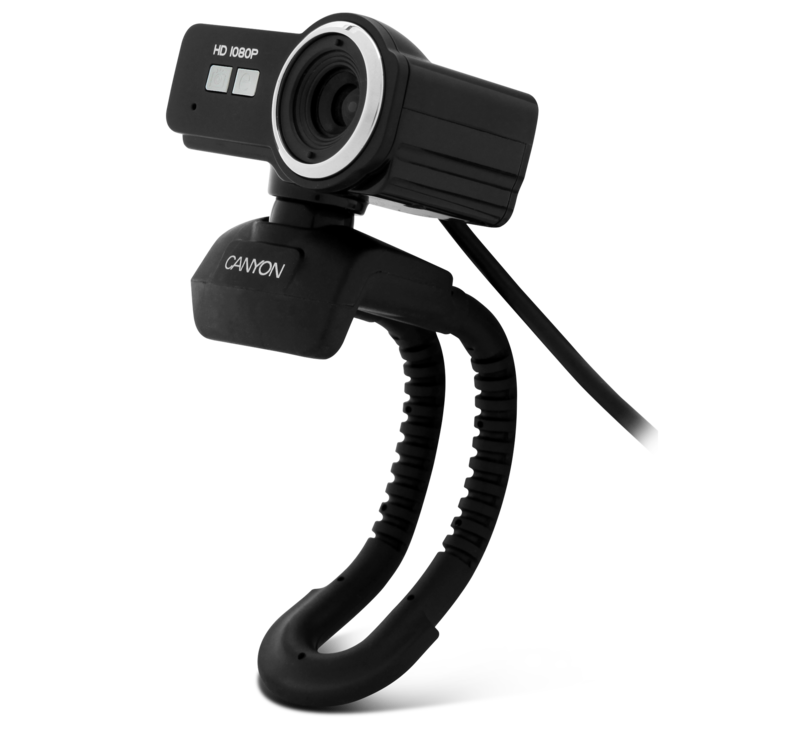 The CNR-FWC120FH webcam is part of CANYON’s Volume Series – The good value choice.